Mal wieder sagt das Video mehr als 1000 Worte. Man lese auch nach im Guitar Magazine - Ausgabe 12/2014 ab Seite 109. Viel Spass! 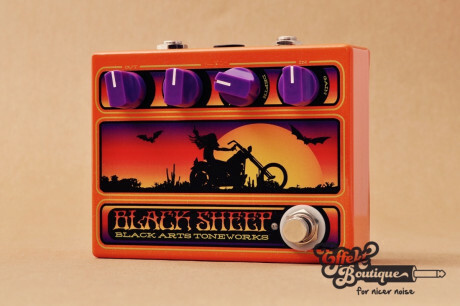 This pedal is a work of art. The fuzz is exceptional, the controls bring dramatic changes and the usability is great. To the plus belong that it is very quiet when on and one does not play. Kudos.